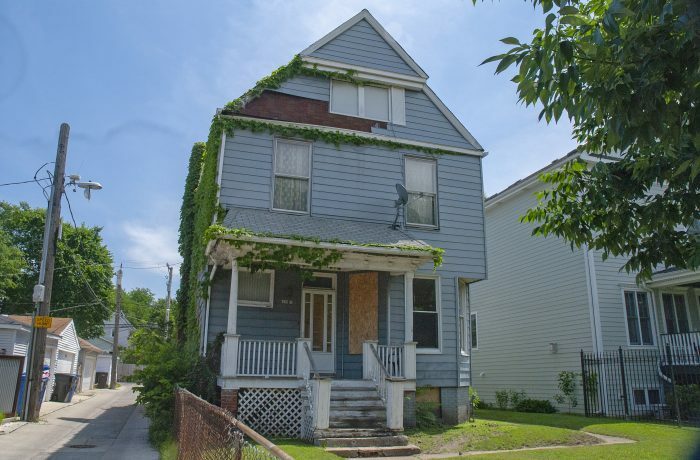 HPZS has been commissioned to renovate an existing residence to meet Passive House Institute US (PHIUS+) standards, as part of a first-of-it’s-kind speculative low-energy renovation project in Chicago. While most homes built to PHIUS standards are for private homeowners, the client in this case is looking to create a precedent for speculative sustainable homebuilding in the Midwest. The project will add a 500 sq.ft. addition and will completely renovate the interior and exterior of the building. HPZS is working with the client to determine the pro forma, design and budget, as well as working in an integrated fashion with the project engineers to ensure architectural solutions meet the engineering energy demands of the project. HPZS is also coordinating with DreamTown Realty to determine how to get this project to market effectively. According to the PHIUS+ standards, the project is being designed to take care in the placement and size of windows and the amount of insulation in the project (R-30 walls, R-50 Roof), as well as construct an airtight building envelope with the aid of rigorous construction field testing. The result is a structure with little necessity for mechanical systems and a significantly reduced energy demand and load, as well as electrical production capabilities utilizing photovoltaic panels.